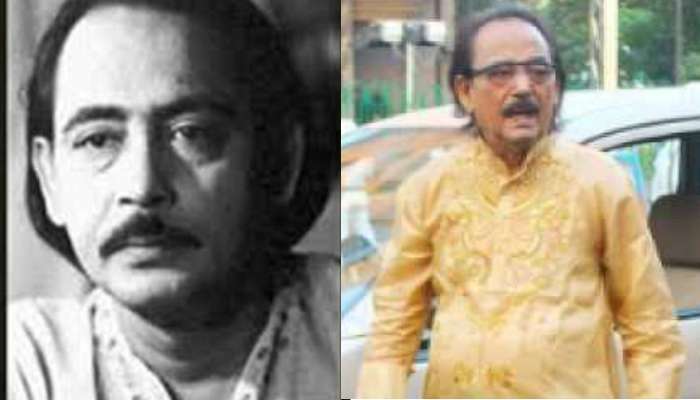 Chinmoy Roy was born in 1940 in Comilla, now in Bangladesh, Roy began his career with Bengali group theatre. Chinmoy Ray/Roy was a Bengali Indian male comic actor. 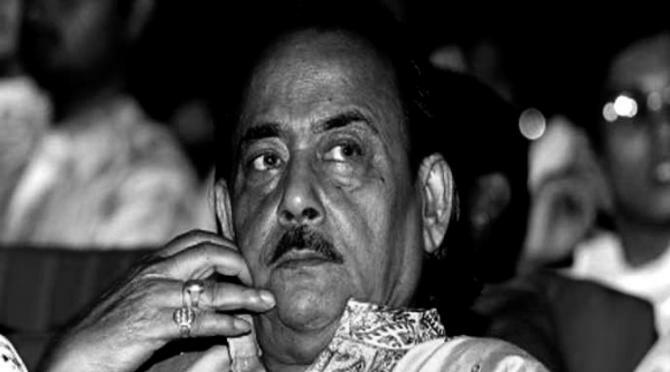 He was famous for his comic roles in Bengali movies. He was 79 year old. Chinmay Roy’s daughter lives in Chennai. 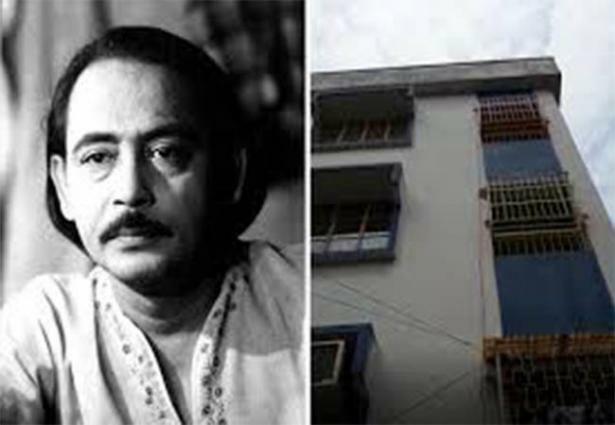 Roy is lived with his son and daughter, his wife actress Jui Banerjee had died a few years back. 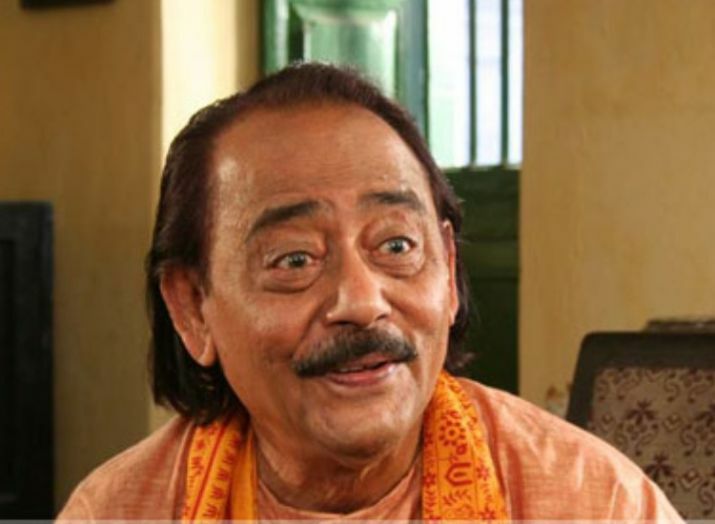 Roy had been cast by Satyajit Ray in a small role in children’s fantasy Goopy Gyne Bagha Byne. He had been sick for a long time. Roy died on 17 March 2019 at near about 10.10pm at the age of 79 in Kolkata. He has died after suffering from a heart attack. He was seriously injured after falling from the roof in June last year. Even he has to be admitted to the hospital. Since then, he had become more ill.